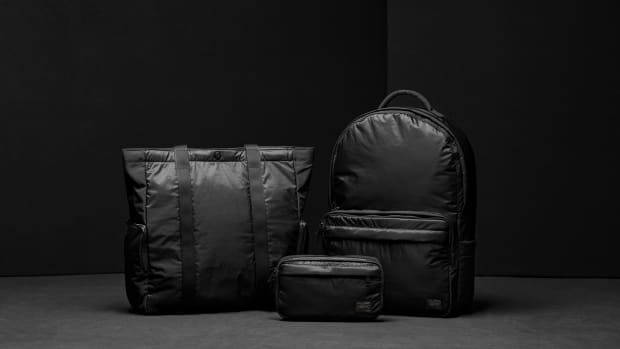 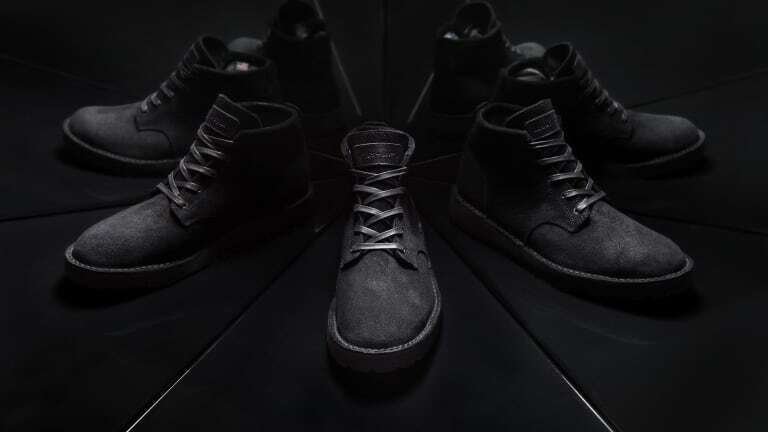 Whether its their in-house line of footwear or their growing list of impressive collaborations, those Canadians at wings+horns know their way around a good pair of shoes. 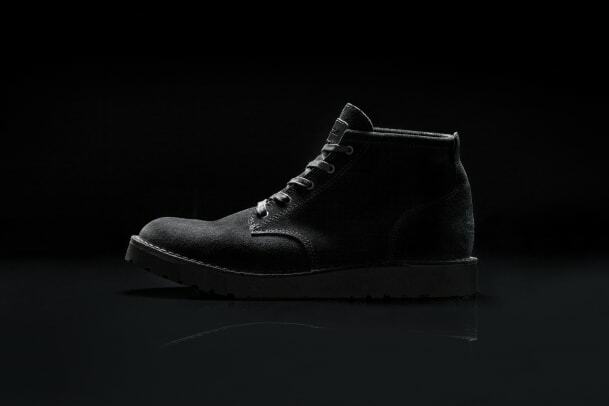 For Fall/Winter they&apos;ve looked to their neighbors to the south in Portland to create a rugged, everyday boot. 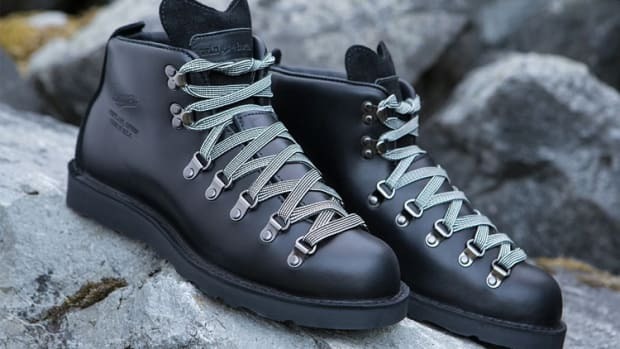 Inspired by both of their hometowns, the two brands came up with a designed based on the Forest Heights II and updated it with an Italian Livetech outsole and an American-made suede upper that is lined with waterproof GORE-TEX to keep your feet nice and dry. 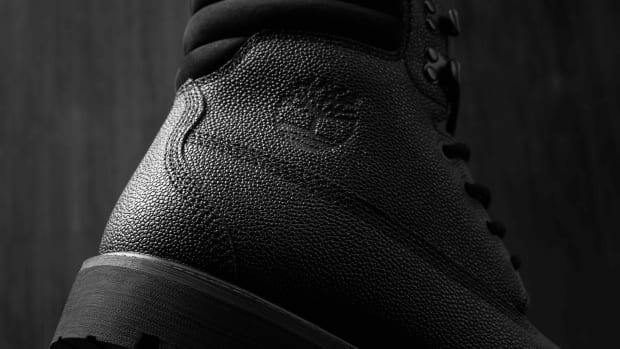 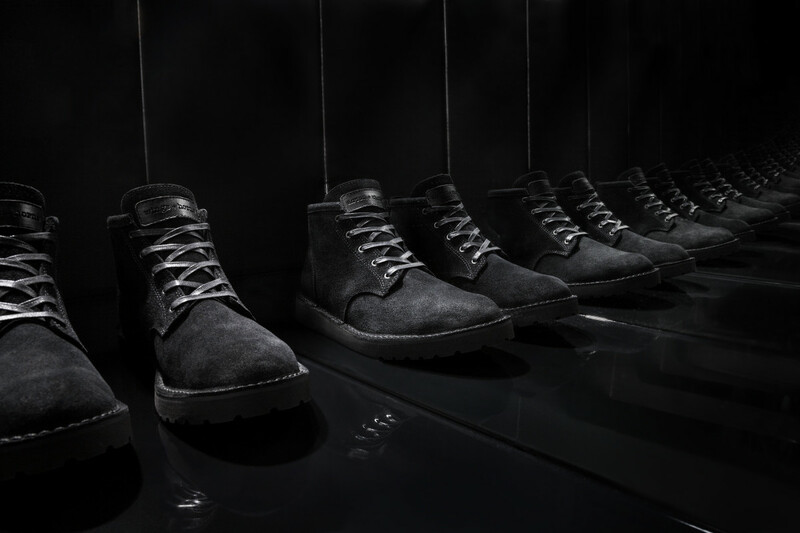 The boot will be limited to 475 pairs and is now available at Danner&apos;s Union Way store in Portland, the wings+horns flagship in Vancouver, and each at each of the brand&apos;s respective online stores.